Whirlpool, a relax room, sauna, sanarium KLAFS, salty steam bath, Kneipp path, massage, hairdressing salon, cosmetics, wellness packages, café bar. 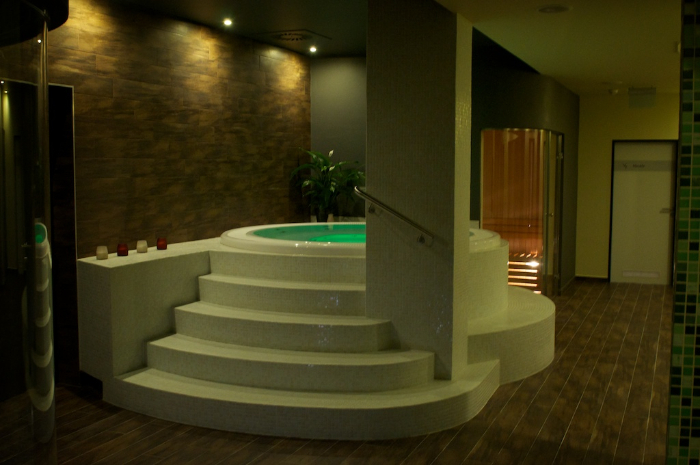 Swimming pools, steam chambers, sauna, massage. Massage, wet packs, hydrocolon therapy, tanning salon, manicure, pedicure, sauna. Private wellness for 2-5 persons, relaxation programs, wine, hemp and beer baths, one-day spa, cosmetics. Only after order. Whirlpool, sauna, steam chambers. Only after order. 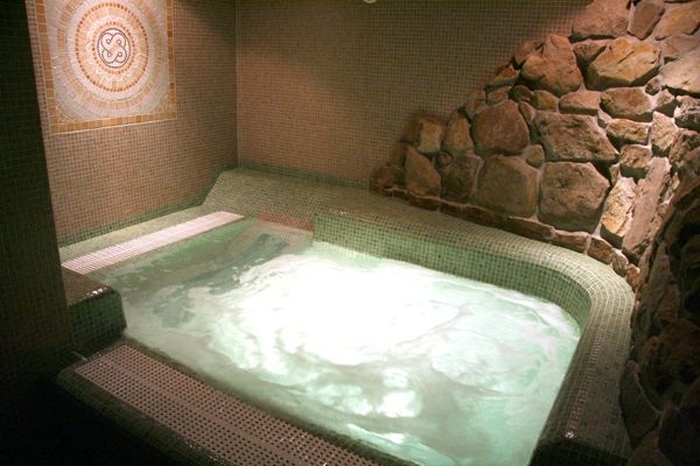 Whirlpool, steam bath, sauna, relaxation cave. Only after order. 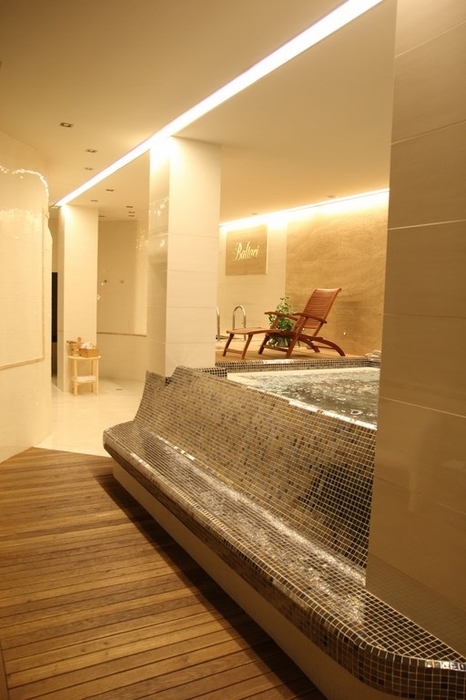 Relaxation whirlpool, steam bath, sauna, relax place, hairdressing salon, cosmetics, massage salon. Sauna, steam bath, whirlpool, massage, physiotherapy. Only for club members.